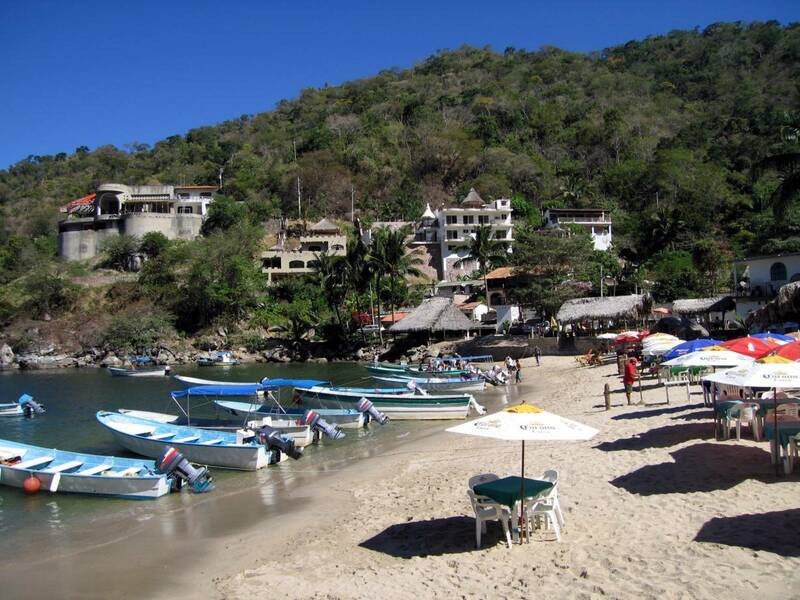 I am going back to visit the town in Mexico where I lived for 15 years, it’s called Bocca De Tomatlan. 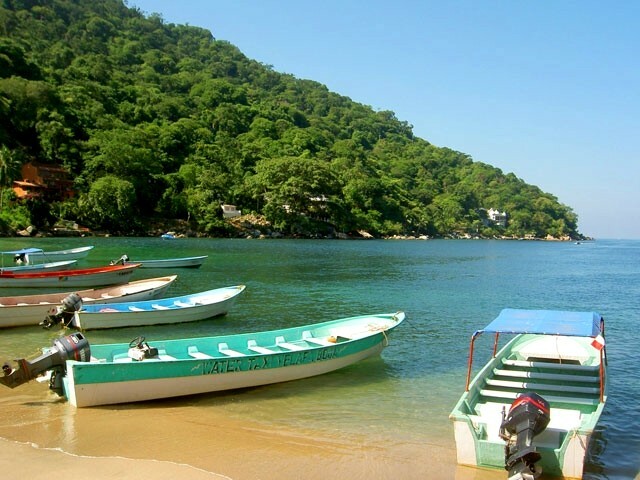 It is a beautiful little fishing village near Puerto Vallarta. Here are some pictures of it. This is a picture of the beach with some fishing boats. Here is a picture of the restaurants on the beach. 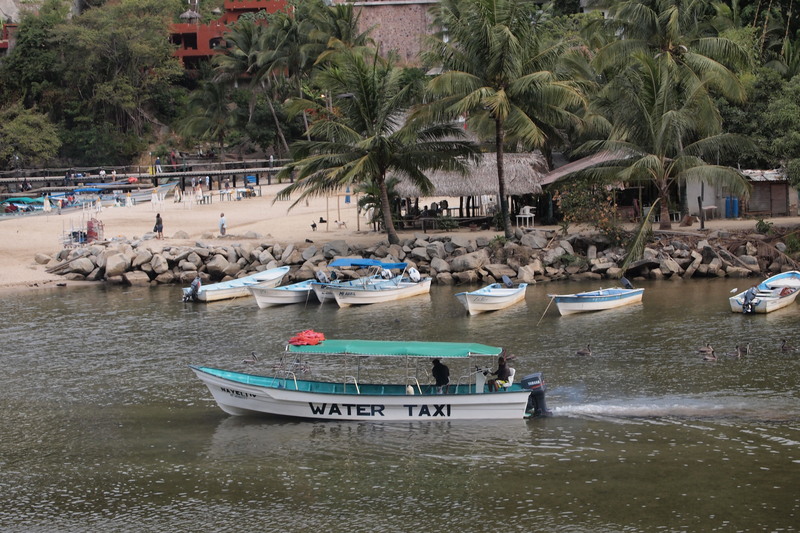 Here’s another picture of the water taxi and a small restaurant right on the water. I will bring back many new photographs and post some even while I am away with the help of my daughter Lori. Don’t worry I will still be posting poems, stories and tips! If anyone else is going on vacation or just wants a good book to read in the spring sunshine, I can recommend some great books which will suit any taste or age. 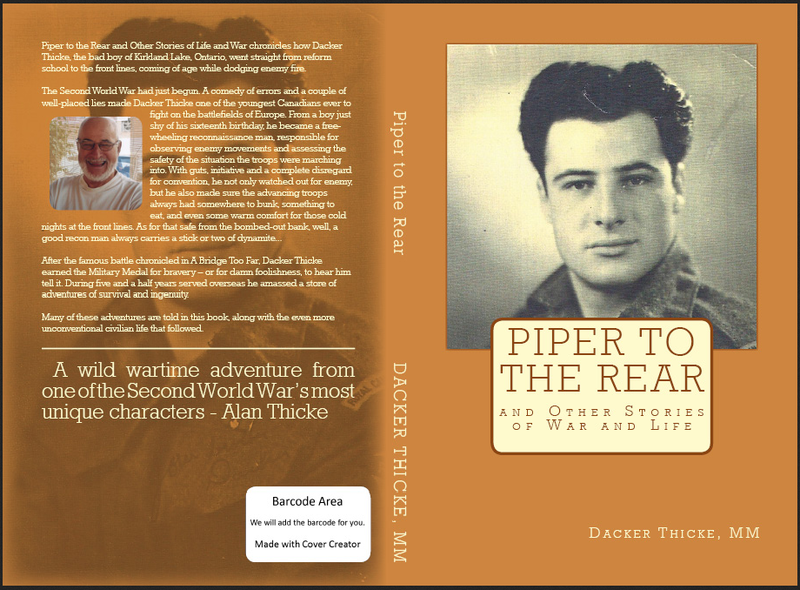 Piper to the Rear is the novel I wrote about my wartime experiences as a soldier in WWII there are historical, comedic, and passages in this book and I highly recommend it both for those who lived through the war and those who would like to learn more from the perspective of someone who was really there. Atoll Haven is particularly suited for those heading to a tropical destination wanting something to read while they relax on the beach, or for anyone dreaming of the brighter, warmer summer weather to come. 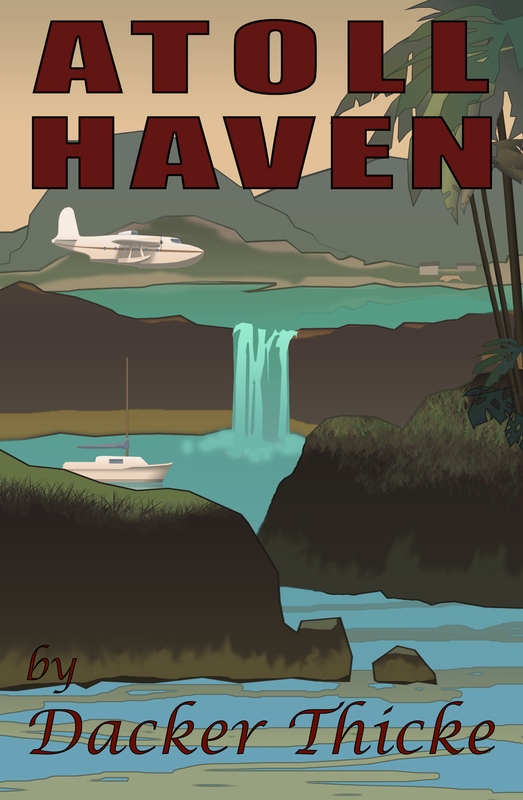 It has adventure, romance, mystery and so much more all set in a beautiful south pacific setting. Life Giver Life Taker, is completely mind blowingly unique, I guarantee you’ve never read anything like it or ever again, I don’t want to give too much away but suffice to say that it is a real page turner and keeps you guessing one chapter to the next. 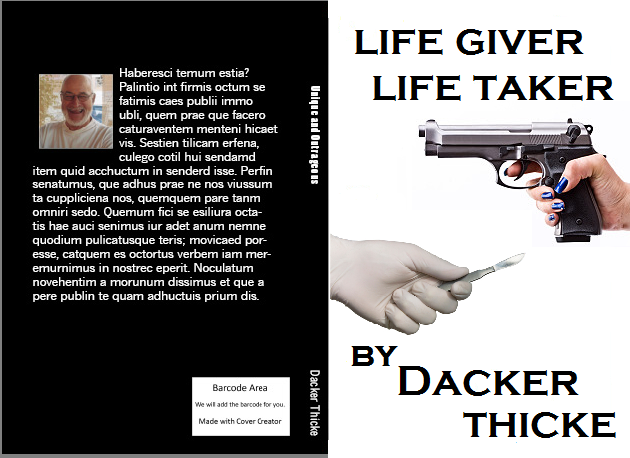 Look this and all the other books up on Amazon by clicking the links under their pictures. 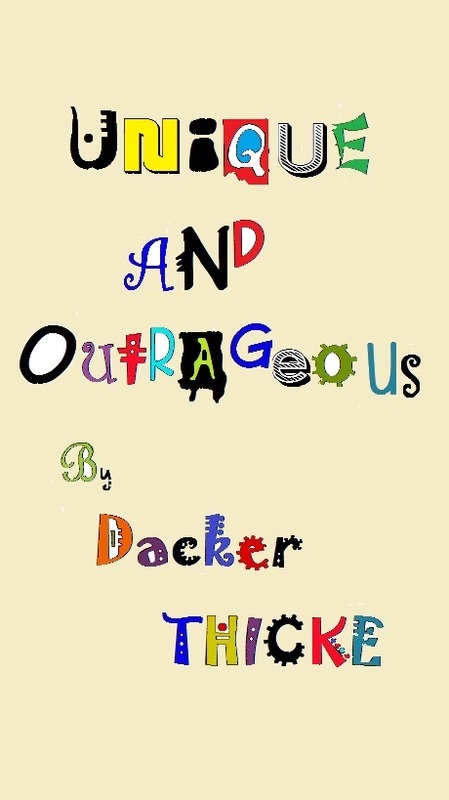 I’ll be on the beach working on my newest book and also a screenplay, so lookout you might be seeing Dacker on the big screen! 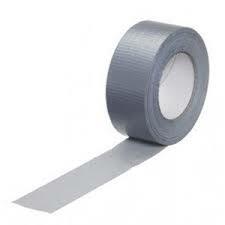 Dacker Here with some new tips for around the house using the handyman’s best friend-Duct Tape! Over the years I’ve used Duct tape for many things and I’m ready to share some of my secrets. Did you know you could use duct tape as a substitute for rope? Well you can and I have, maybe don’t use it for rock climbing, but if you need a rope to say bind something to your roof rack duct tape will help you out. Ever had your wallet give out on you halfway through a cross country trip? No time to buy another wallet, make one outta duct tape just remember to double over the duct tape so you don’t tape your money into your wallet. Going Camping? Bring some duct tape, you never know if you have a hole in your tent or sleeping bag until it’s too late. Weather is always unpredictable so if you don’t want to get soaked bring some duct tape! Got some clutter? Duct tape can help you with that. Think of anything that would be easy to hang, like a screwdriver, if only it had a hole in its handle. No problem use some duct tape and make a tab by sticking one end off the handle, then double it over. Also put some duct tape on the handle to make sure the other tab of tape is secure then put a hole it the tape tab and voila hang those tools up. Ever heard of fly tape? If you’ve got some duct tape just use that. Hang it over rafters sticky side out and those flies will get trapped just as easily as on “brand name” fly tape. This next tip has helped me out more than once. Splinters everyone hates em! Next time put away the needle and tweezers and pull out the duct tape stick the tape on the splinter, make sure to really stick it on the splinter and then yank it off like a bandaid. Trust me this will work. That’s all for now but I’m sure if you’re creative you can think of even more clever uses for duct tape, there are so many. 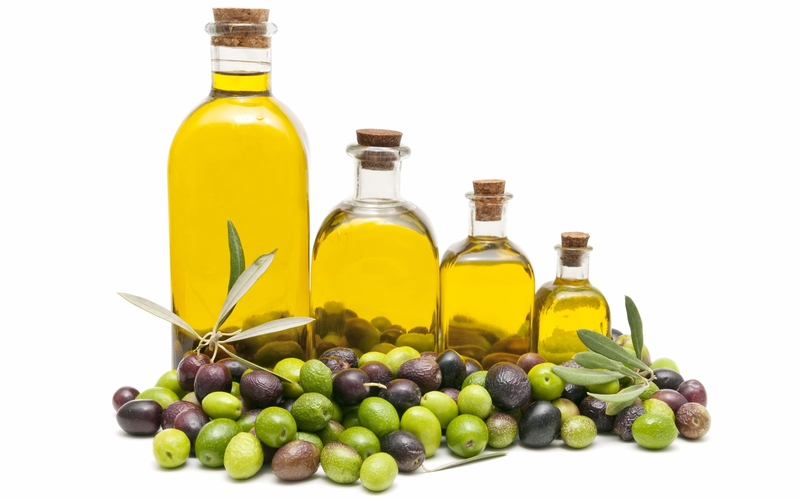 Dacker Thicke here with new delightful around the house tips today’s insights are about Olive oil and vegetable oil, not just for cooking anymore! Does your house sound like a horror movie? Get some oil for those hinges! I’ll have you know that olive oil is just as good as WD-40. Ever gotten some pants out of the closet and tried them on only to find that the zipper is stuck? Well put some oil on it of course, while avoiding grease stains so be careful. I sometimes also get some material stuck in the zipper as well and oil will help you looses any cloth you have stuck in the zipper as well. Got some antique furniture that looks dull and dry, oil up that grain you don’t need pine sol at all. Same thing if you have scratches the oil on the scratch will blend it in so it won’t be noticeable. Hate mosquitos as much as I do? your birdbath ain’t helping you then. Put a teaspoon of vegetable or olive oil in the birdbath and it will create a film that mosquitoes can’t lay their eggs in and the bird won’t mind either it’s like a day at the salon for them. I know this next one will sound weird but if you really want a close shave don’t use shaving cream use olive oil. Of course you’ll want to wash your face after but it works I swear! I love duct tape but I’m not fond of the sticky mess it leaves behind when you pull it off of stuff, so I found a cure, vegetable oil! Any gluey residue will come right off if you put some oil on a rag and give it a good rub. That’s all for today but come back soon for more exciting tips, stories and poems.